In this post you will get to know the SSC MTS 2016 Cutoff state-wise list and expected SSC MTS Exam cut off of this year’s Examination. As you are aware, SSC MTS Exam 2016 was earlier scheduled in pen and paper mode during April-May 2017 and was later cancelled due to reports of leakage of question paper. Then SSC decided to conduct the exam online after the conduct of SSC CGL Tier-I 2017. 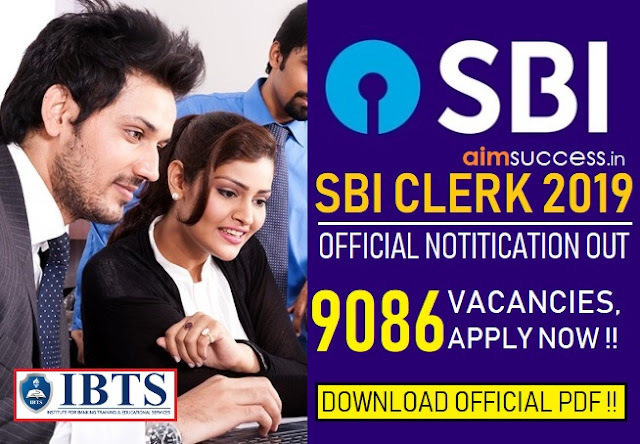 Accordingly SSC has scheduled SSC MTS Exam 2016 in Online mode from 16 September 2017 to 31 October 2017 in three shifts daily with a duration of 90 minutes for each shift. This is the largest online exam being conducted by SSC and it runs over a month. Also you must be worried about what will be the cut off this year. Candidates please note the SSC MTS Cut off marks will vary from region to region. The table given below shows the Expected SSC MTS Cutoffs generalised for all the categories out of 150 Marks. 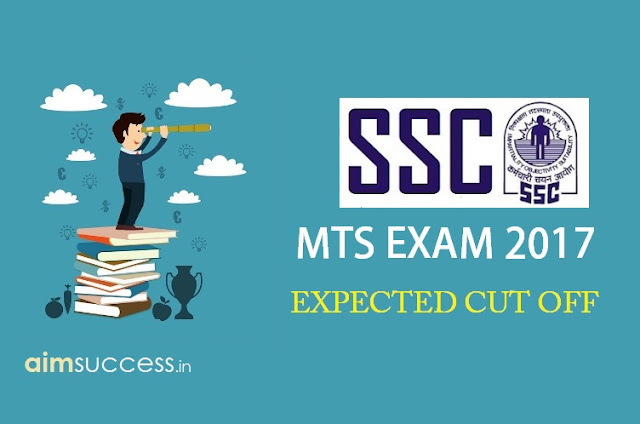 Expected cut offs are provided according to the MTS Exam feedback from students and there will be variation with actual SSC MTS Exam cut off marks from region to region. Once SSC publish the actual cut off we will update in this post. So subscribe to our site by clicking the subscribe button (Red bell signal at bottom left of your screen) for all updates on our site. 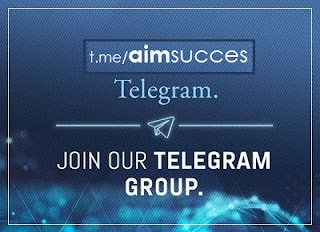 Updates will reach you the moment we publish a new post. Level of Exam was comparatively easy. So expecting higher cut off for Unreserved Category and OBC category candidates. Throughout exam pattern was similar so cut off will not change much compared to last year. Quantitative Aptitude Section Questions are from Basic Maths which helped to finish the exam much before the scheduled time.